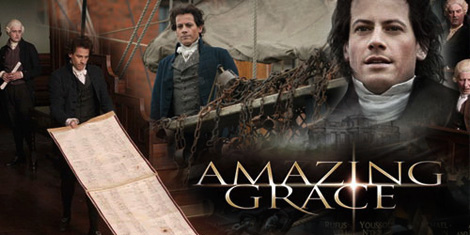 The 2006 movie Amazing Grace featured the story behind the well-loved text written in 1774. John Newton was a former slave trader and sailor turned preacher. You can imagine that he felt the need for God’s grace in his life. 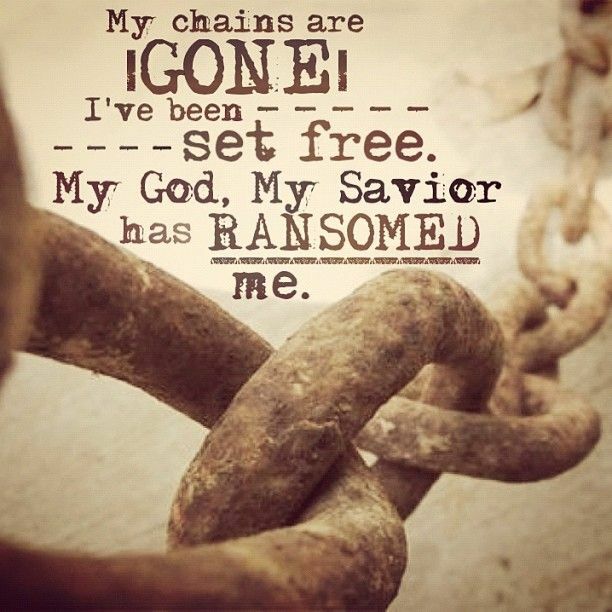 My chains are gone, I’ve been set free. Do ever find yourself asking the same question David did “Who am I, O Lord, that you would remember me and have brought me this far?” God’s grace is extended to all. God used John Newton, a slave trader. God used David, a lowly shepherd boy. God can use you and God can use me. Will you join our chorus “My chains are gone, I’ve been set free”?